Manchester City are said to be the latest club to be linked to Schalke midfielder Leon Goretzka. The 22-year old German international is out of contract at the end of the season, and has already been linked with Liverpool, Chelsea and Arsenal, as well as Bayern Munich and Juventus. 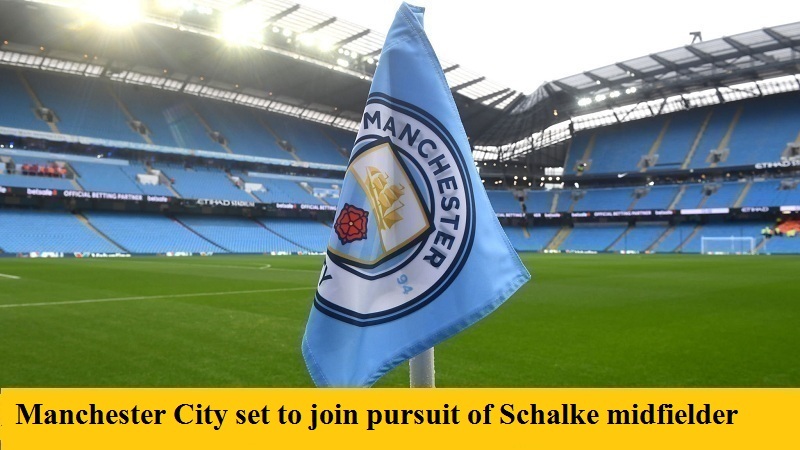 Now City have joined the race to capture a player regarded as one of the hottest properties in European football. With Goretzka eligible to leave on a free transfer at the end of the season, Schalke may try and cash-in on the player in the January window, with Oliver Bierhoff, Germany’s General Manager, already dropping hints that he is on his way to the Premier League. Although primarily known as a defensive midfielder, Goretzka can play in a variety of position, and chips in with his fair share of goals, having already scored six in twelve appearances for his national side.